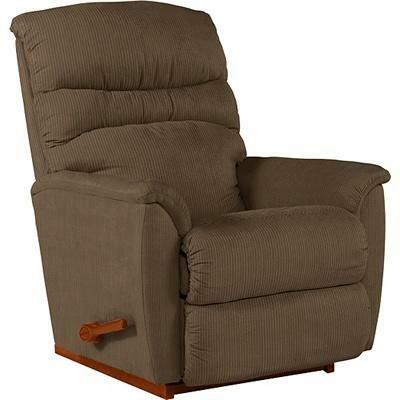 The Coleman recliner lets you live large in smaller spaces. 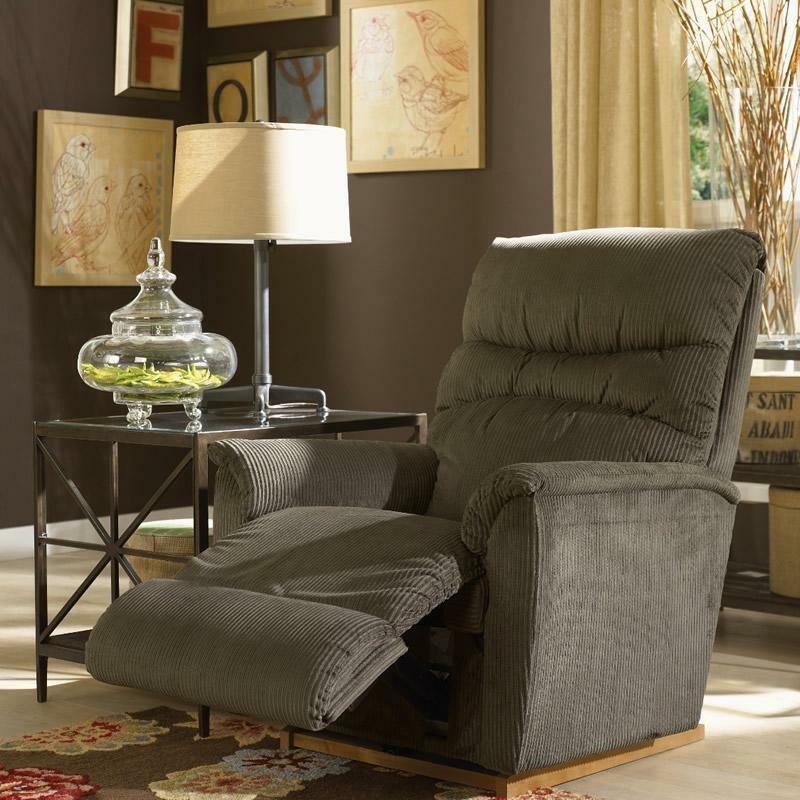 Even with a smaller scale, the Coleman recliner is still big on comfort thanks to inviting cushions, chaise seats for added leg support and smooth a rocking and reclining motion. 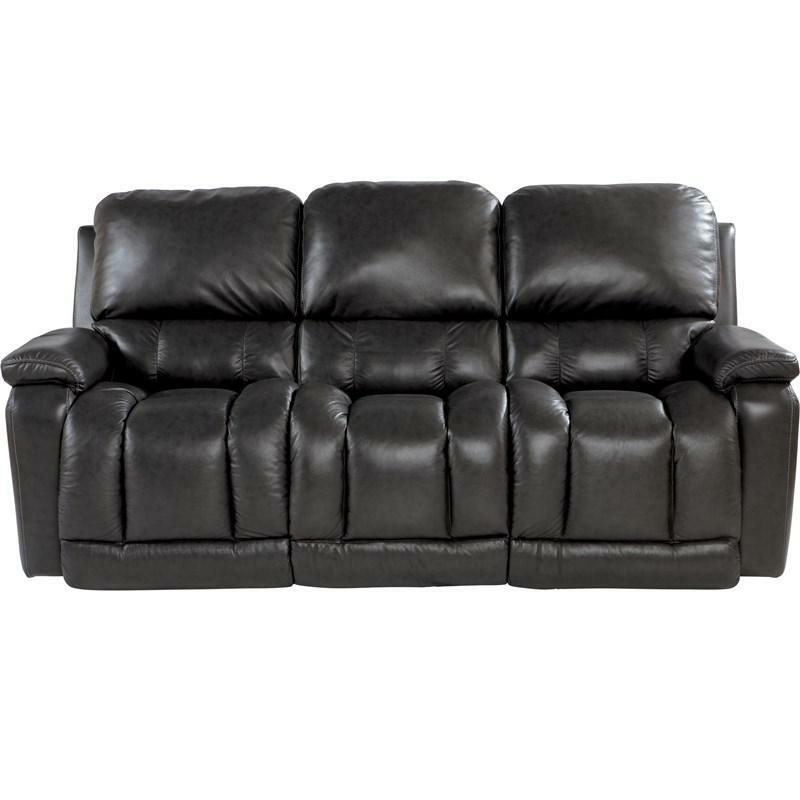 This recliner can be placed within inches from a wall.